With a hollow section, its length is far longer than the diameter or circumference of the steel. According to the cross section shape, it can be divided into round, square, rectangular and special type. According to the production process, it is divided into seamless steel pipe and welded steel pipe. There are hot rolling and cold rolling (drawing) two kinds of the seamless steel pipe. 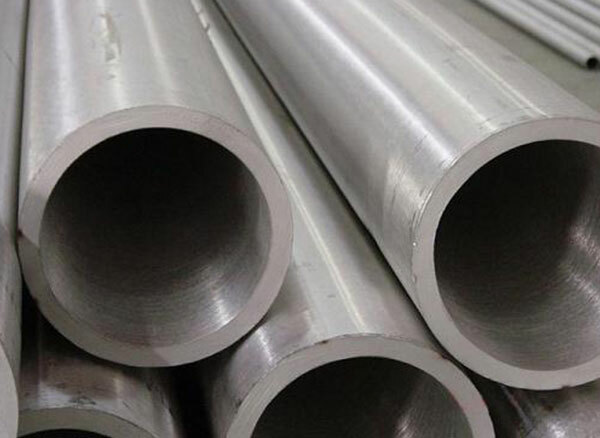 For welded steel pipe, there are straight seam welded steel pipe and spiral seam welded steel pipe.